Don’t pay $1767 Now only $1288! 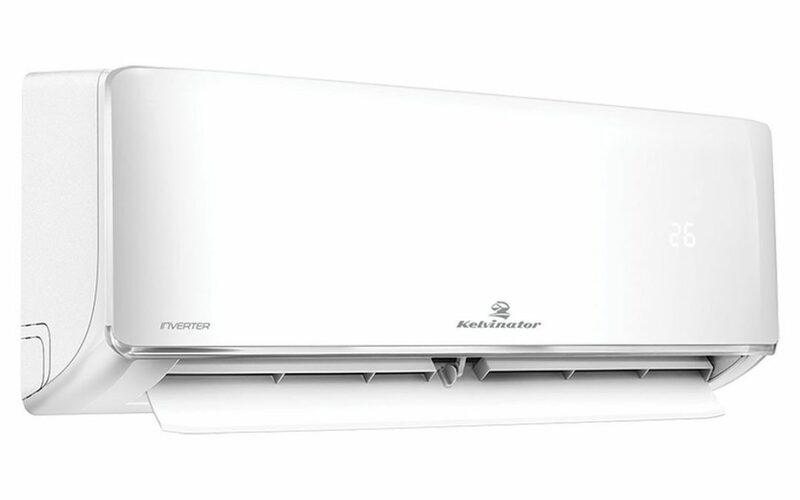 This Kelvinator KSD70HRG Reverse Cycle Air Conditioner is a factory second appliance. 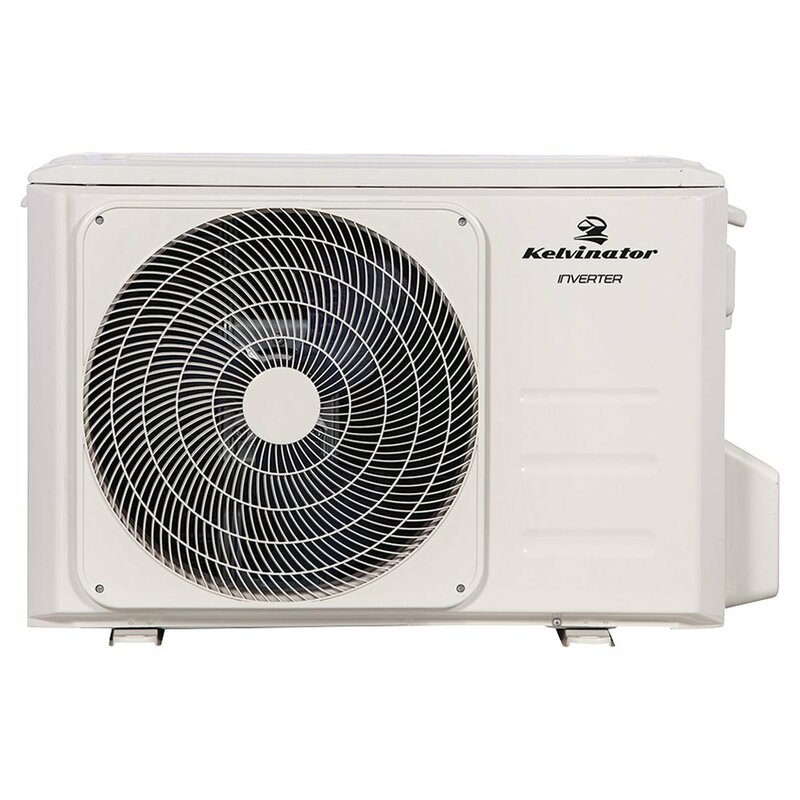 These Reverse cycle, Inverter air conditioners sell in discount retailers for $1767, but because this one has a rip in the box, we can offer it for the best price on the Gold Coast. It comes with a full 12 month factory warranty, from Electrolux. The Air Conditioner is complete and unused. A- Grade new Appliance Stock . 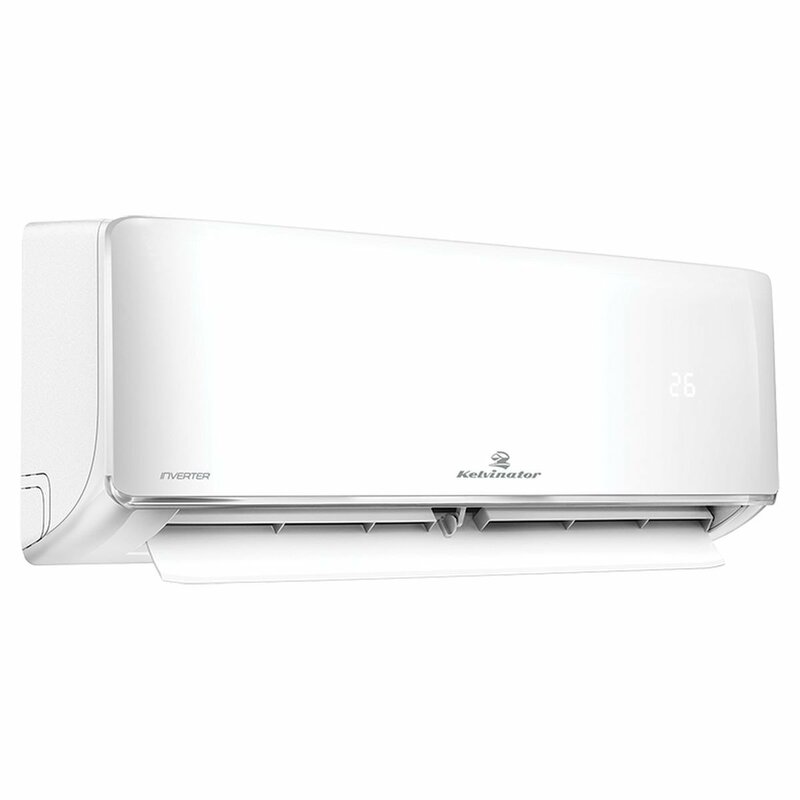 There is no damage to the Air conditioner at all. The Huge Discount is because of the carton only. We are located at 2/23 central Drive Burleigh Heads. Come in and see for yourself or call us on 07 5522 07336, or drop us an email.